One thing I absolutely love when I’m not planning our holidays is planning the kids birthday parties. I love all the little details that make a party personal and plan it all well in advance. 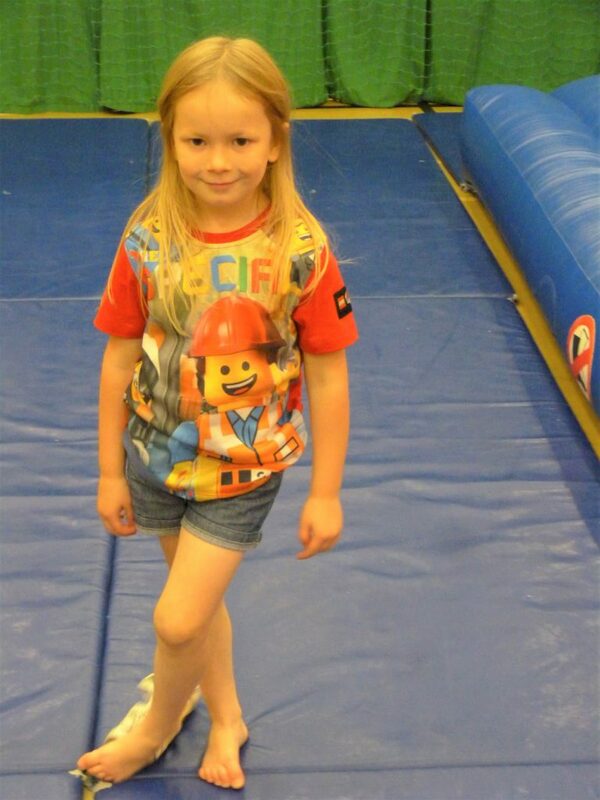 For Lois’s 5th birthday we hosted a LEGO themed birthday party at our local leisure centre. 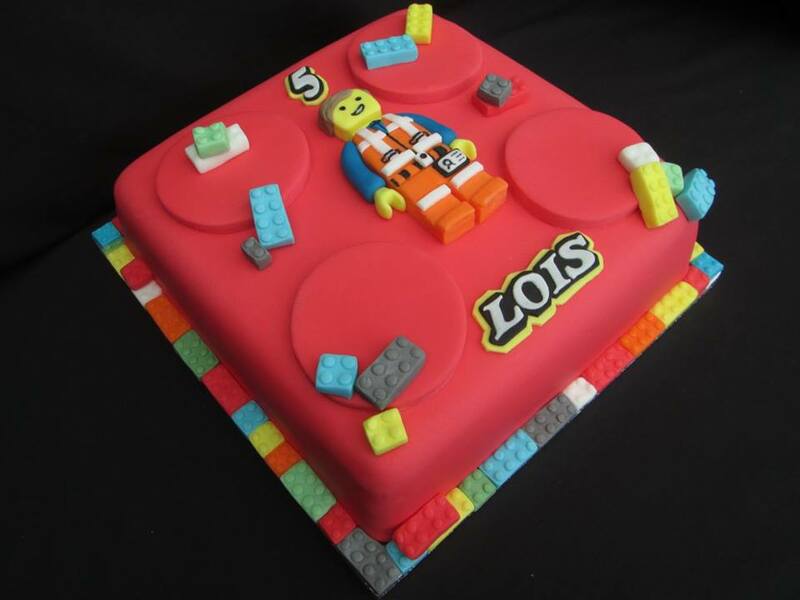 Lois has been LEGO mad for years. Her favourite film is LEGO Movie. She even named her pet goldfish Emmett (the main character in the LEGO Movie – for those of you that didn’t know!). Well I started off with the invitations. We had visited the Legoland Windsor Hotel a few months previously and I had some photos of Lois meeting her hero Emmett. I found a LEGO print background online and put the photo of Lois and Emmett on it. Next I added the details of the party on the left hand side in a similar font to the LEGO logo. 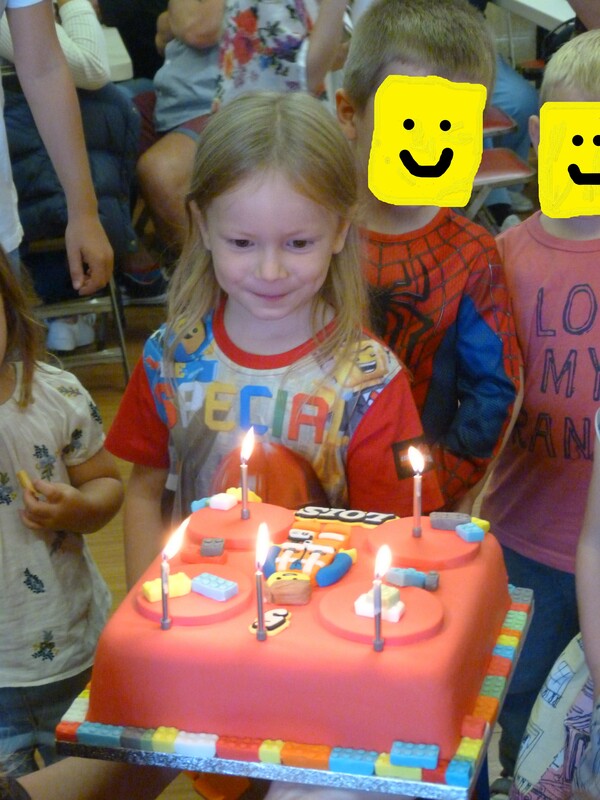 I used the wording ‘awesome birthday party’ – yep see what I did there?! The LEGO Movie theme tune is ‘Everything Is Awesome’. 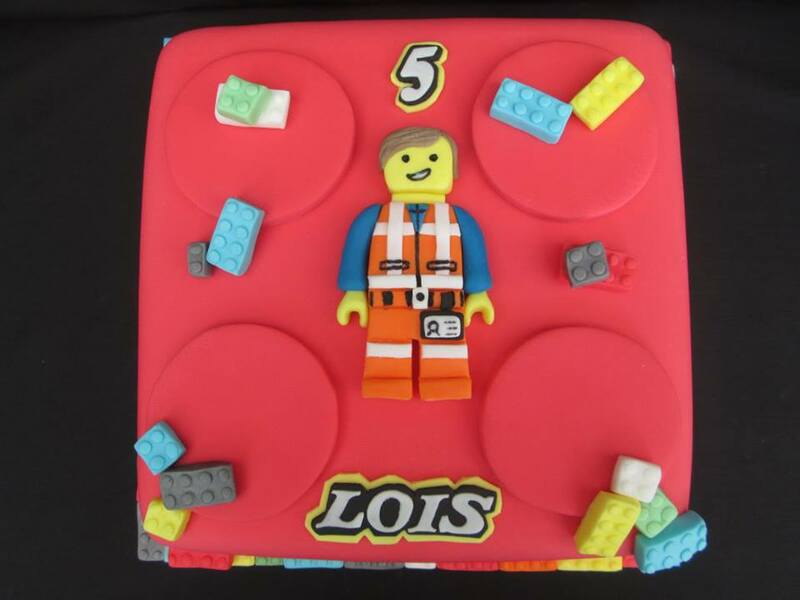 At the time it was very difficult to find LEGO themed partyware so instead I opted for bright primary coloured table cloths, banners, napkins and square shaped yellow plates which looked like minifigure heads. I drew minifigure faces on each of the plates. To wear at the party I managed to find Lois an Emmett t-shirt which says ‘The Special’. This is what Emmett is called in the film but I also thought it was rather apt for her as it was her birthday. Lilian and Cody also wore Lego themed t-shirts. The cake was made by my Mum who happens to be a professional cake maker. Rather handy I have to say! 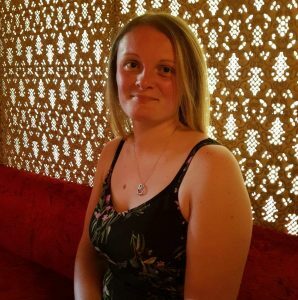 You can check out her cake page here https://www.facebook.com/custom.didcot/ . She made an Emmett figure out of icing and cut Lois’s name out in a font similar to the LEGO logo. Then she made little LEGO bricks out of icing to decorate with. 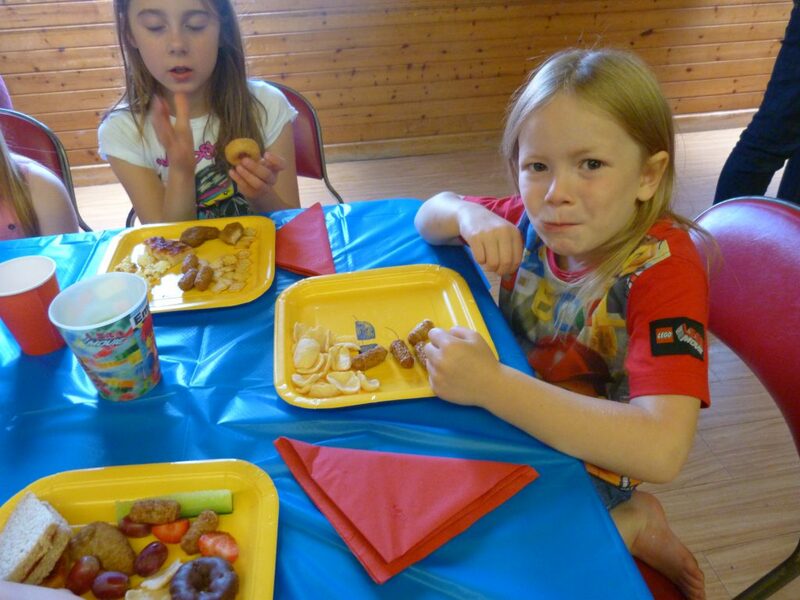 In terms of entertainment we had a bouncy castle and soft play as the main activity. 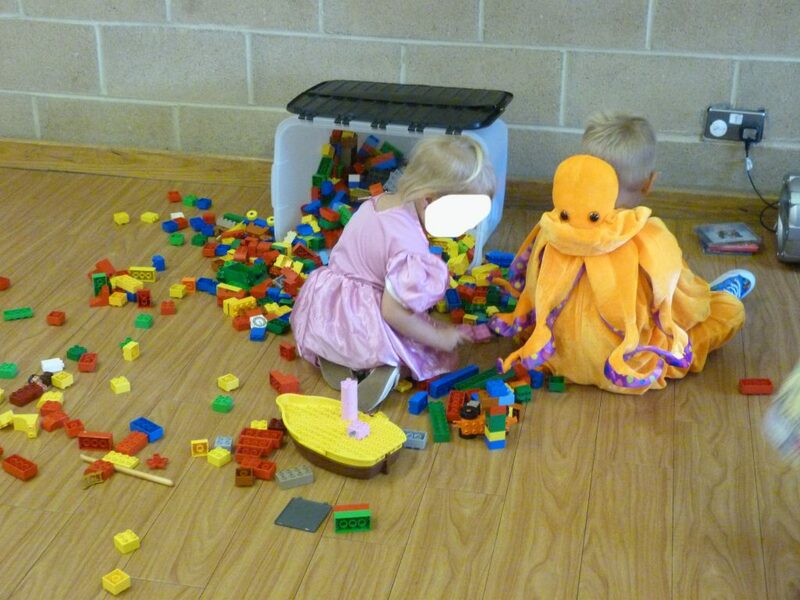 We played pass the parcel, the prize of course being a small LEGO set. 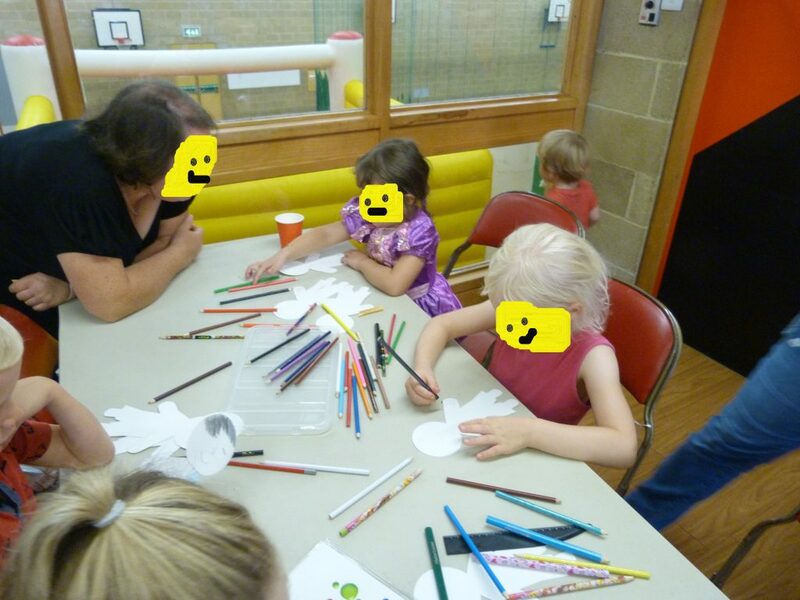 In the party room after the children had eaten we had a huge box of LEGO Duplo for them to play with, as well as ‘design your own minifigure’. The templates for the figures were a pack of 10 from Poundland. Finally, no party is complete without party bags! 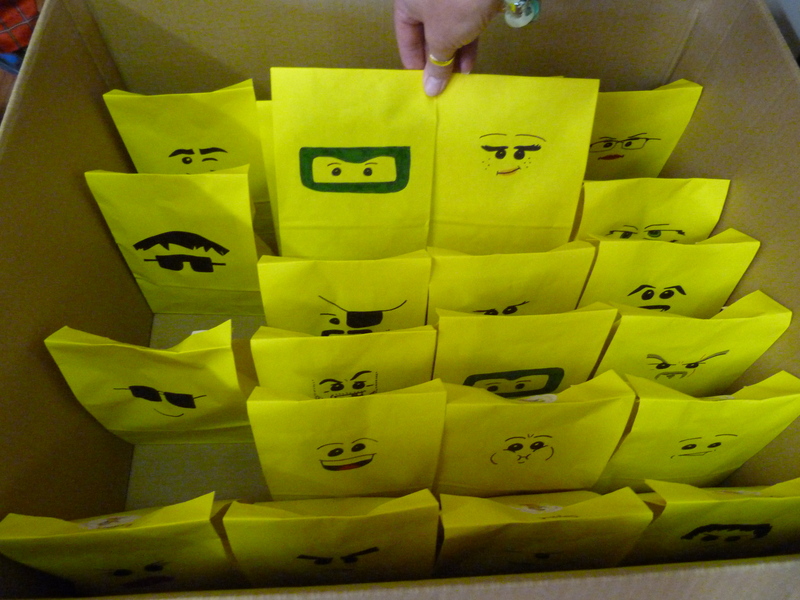 I ordered a load of yellow paper bags online and used Sharpie pens to draw minifigure faces on each one. It took a lot of time but was so worth it. They went down a storm! Inside them I had put a LEGO polybag set for each child. 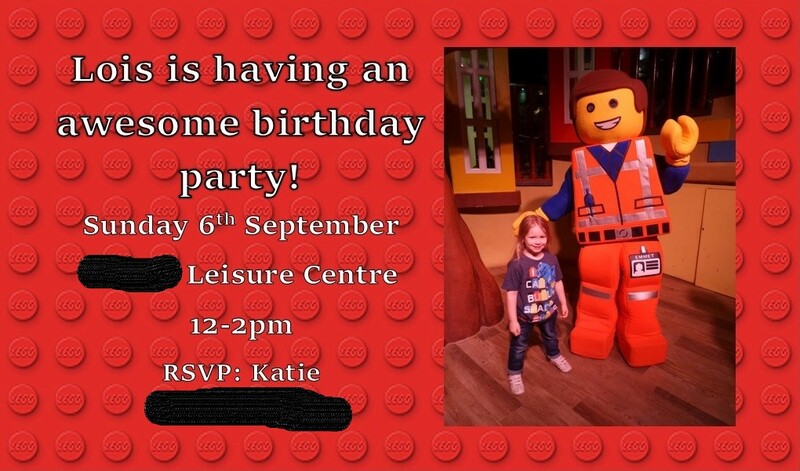 So there you have it, a LEGO themed birthday party. 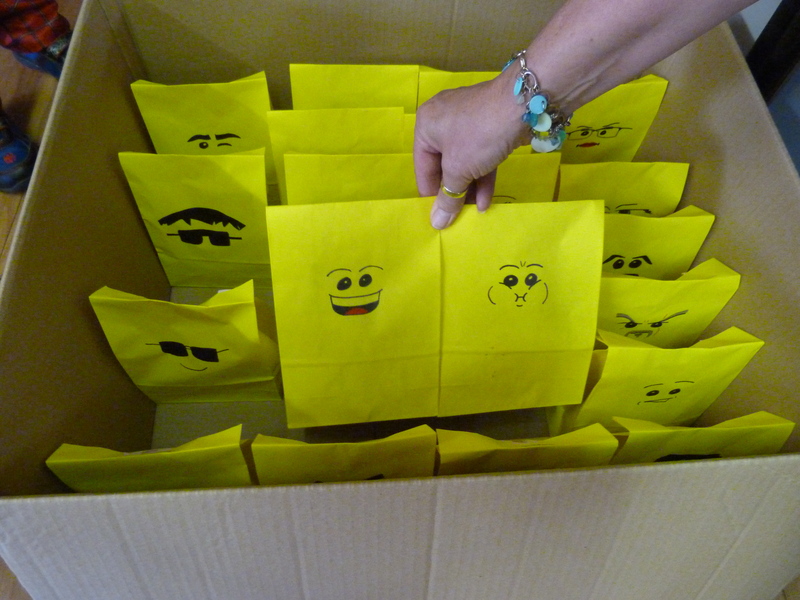 It was simple to do but so much fun and popular with both the girls and the boys. 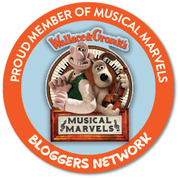 I hope it’s helped inspire you!